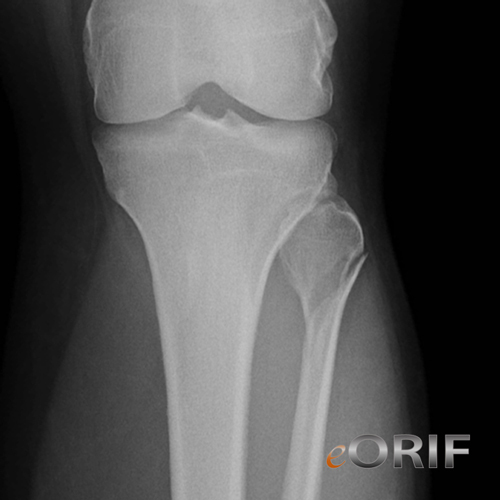 Tenderness along lateral leg, most severe at fracture site. Document knee and ankle exams. 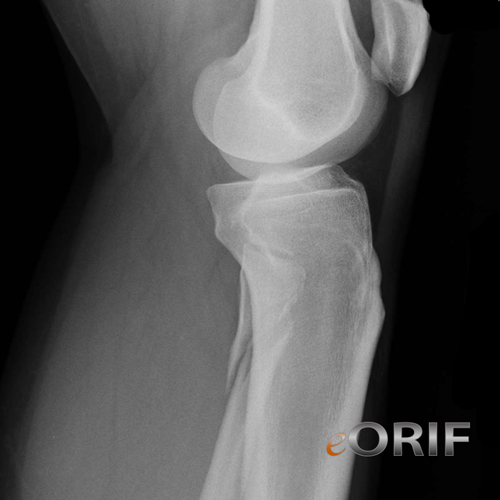 A/P and lateral views of the knee demonstrate a proximal fibular fracture. AP, lateral and mortise views of the ankle.